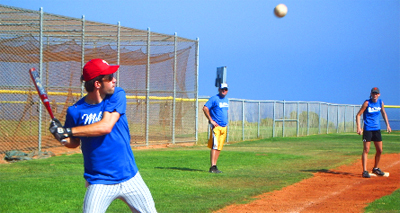 The City of Malibu offers numerous adult sports programs for ages 18+. The programs are comprised of classes, leagues and drop-in programs. For more information on these programs please contact Rachel Cummings or 310-456-2489 x358.